Sightseeing in the "high elevations" of the Great Smoky Mountains can be an experience that won't soon be forgotten. 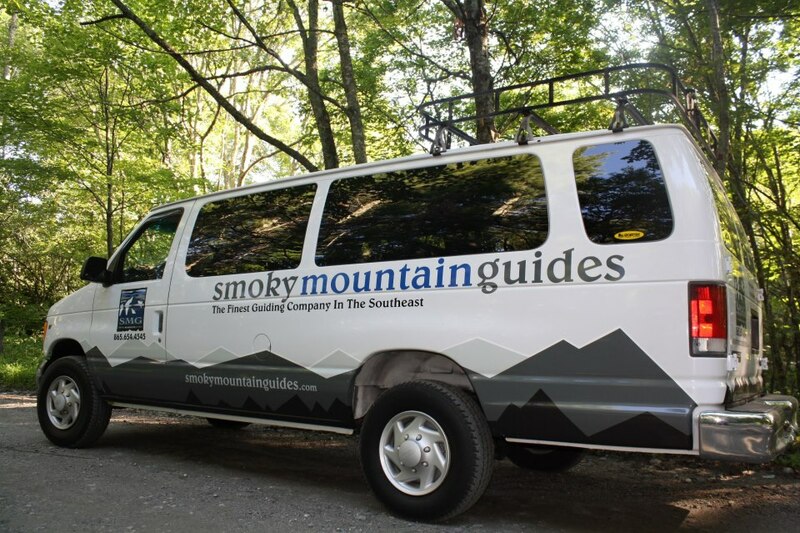 We travel past the Appalachian Trail and traverse the Crest of the Smokies as we take in the sights above 5000 ft. You will gain facts of the area from your guide that will make these mountains come alive with Native American stories and geographical facts. We travel into the North Carolina side of the National Park to take in the vistas and learn about the impact logging had to the area. You will be amazed how the forest has reclaimed itself over the years. Our goal for this trip is to arrive at the Clingmans Dome parking area and gift shop. This is the highest point in the Nat. Park that is attainable by foot or vehicle at 6,643'. Keeping in mind that we will be in a temperate rain forest, weather will dictate how long we spend at this elevation. If weather is pleasant, the group may choose a short walk in the rainforest to step away from the roads and experience the natural vegetation in this extremely unique environment.